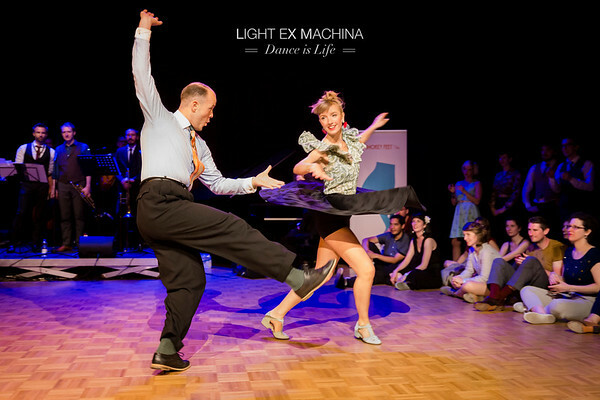 ✰ Dance is Life serie ✰ Crazy swing out in a jam at The Swing Challenge 2017 :D ☞ Full serie: http://tinyurl.com/LXMDanceIsLife Feel free to share on social media with the author's credit and no crop, for non promotional and non commercial use. 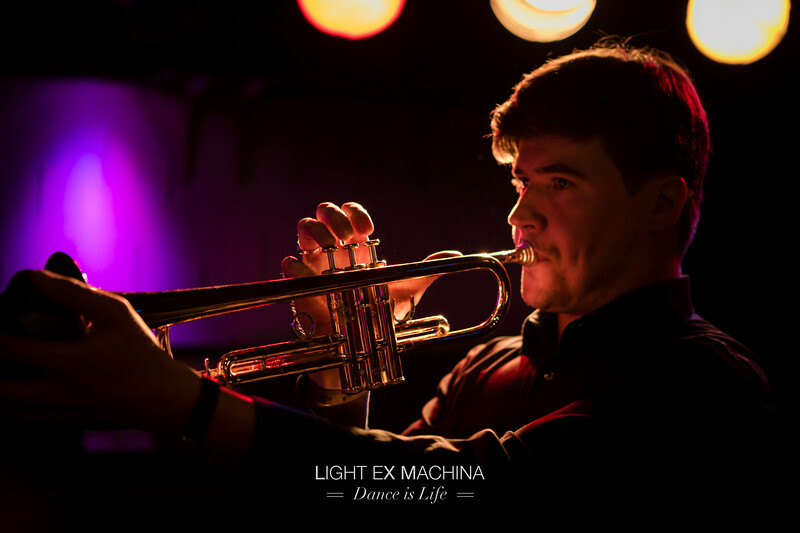 © LIGHT EX MACHINA 2017, all other rights reserved. 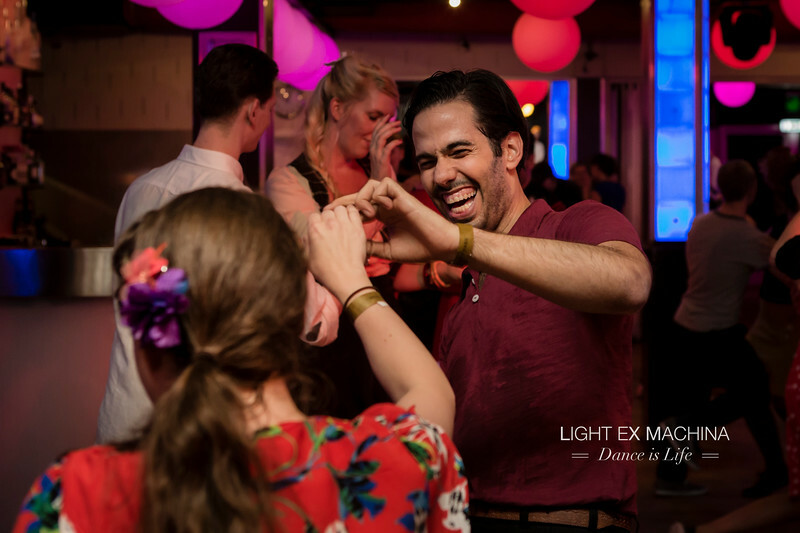 ✰ Dance is Life serie ✰ Keep dancing, keep smiling :D (social dancingt at The Swing Challenge 2017) ☞ Full serie: http://tinyurl.com/LXMDanceIsLife Feel free to share on social media with the author's credit and no crop, for non promotional and non commercial use. © LIGHT EX MACHINA 2017, all other rights reserved. 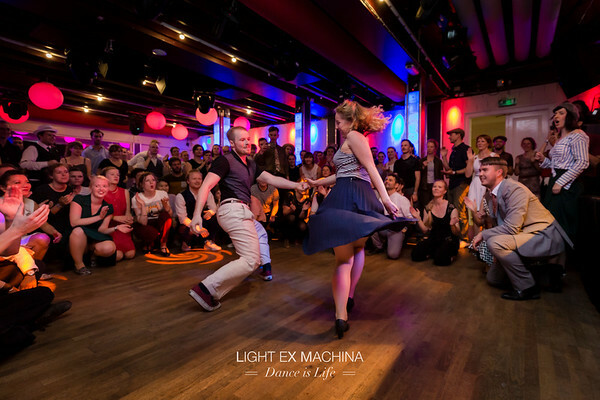 ✰ Dance is Life serie ✰ Wide swing out in a jam at The Swing Challenge 2017 :D ☞ Full serie: http://tinyurl.com/LXMDanceIsLife Feel free to share on social media with the author's credit and no crop, for non promotional and non commercial use. © LIGHT EX MACHINA 2017, all other rights reserved. 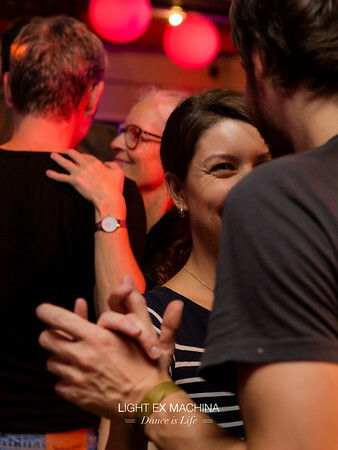 ✰ Dance is Life serie ✰ Connect with your partner to the music :) (social dancing at The Swing Challenge 2017) ☞ Full serie: http://tinyurl.com/LXMDanceIsLife Feel free to share on social media with the author's credit and no crop, for non promotional and non commercial use. © LIGHT EX MACHINA 2017, all other rights reserved. 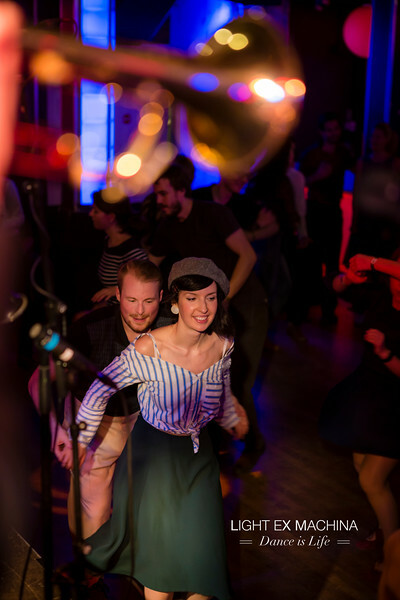 ✰ Dance is Life serie ✰ What would be dancing without live music Fun social dancing ? (The Swing Challenge 2017) ☞ Full serie: http://tinyurl.com/LXMDanceIsLife Feel free to share on social media with the author's credit and no crop, for non promotional and non commercial use. © LIGHT EX MACHINA 2017, all other rights reserved. 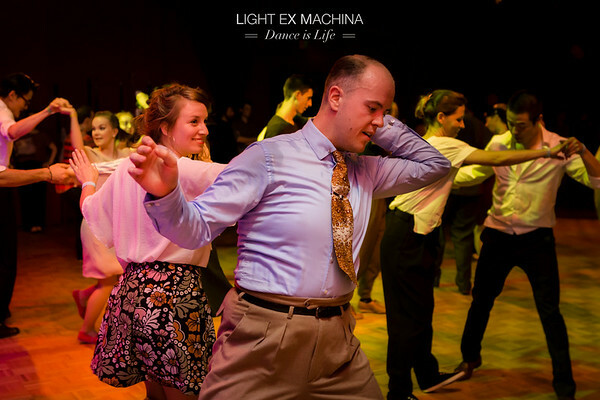 ✰ Dance is Life serie ✰ Swing dancing make you happy ;D (The Swing Challenge 2017) ☞ Full serie: http://tinyurl.com/LXMDanceIsLife Feel free to share on social media with the author's credit and no crop, for non promotional and non commercial use. © LIGHT EX MACHINA 2017, all other rights reserved. 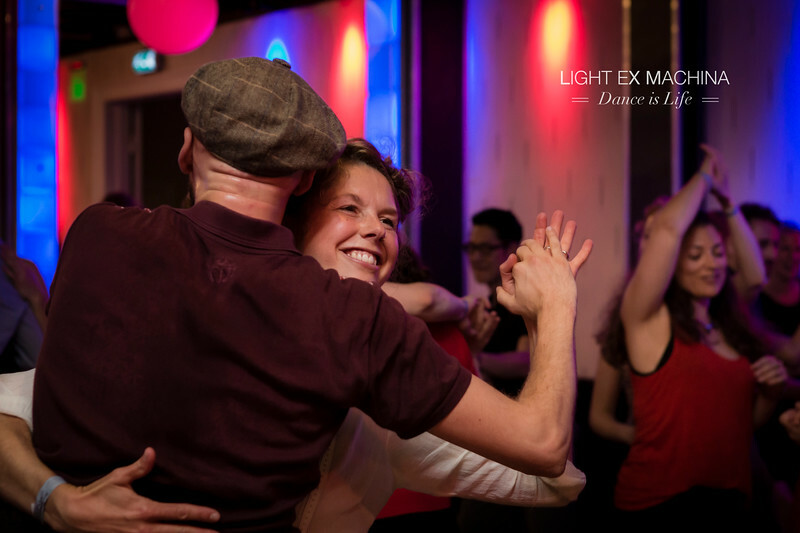 ✰ Dance is Life serie ✰ Fun social dancing at The Swing Challenge 2017 :D ☞ Full serie: http://tinyurl.com/LXMDanceIsLife Feel free to share on social media with the author's credit and no crop, for non promotional and non commercial use. 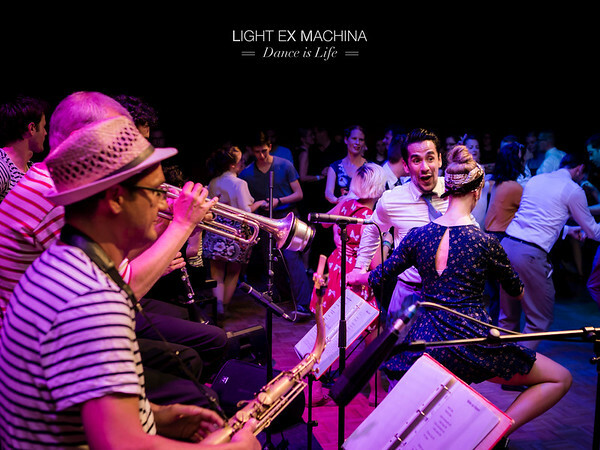 © LIGHT EX MACHINA 2017, all other rights reserved. 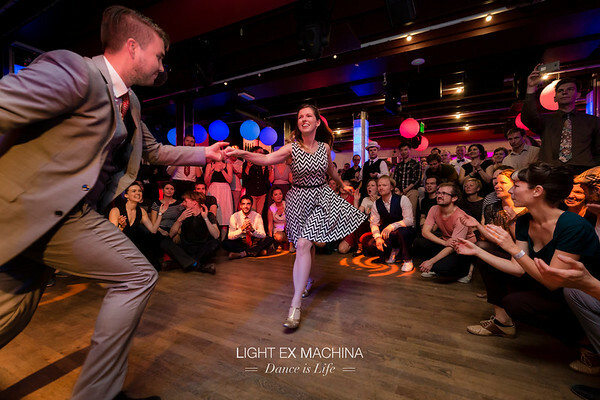 ✰ Dance is Life serie ✰ Creative & fun moves by Charlie & Rebecka Decavita at Swing Around The Clock 2017 :D ☞ Full serie: http://tinyurl.com/LXMDanceIsLife Feel free to share on social media with the author's credit and no crop, for non promotional and non commercial use. © LIGHT EX MACHINA 2017, all other rights reserved. 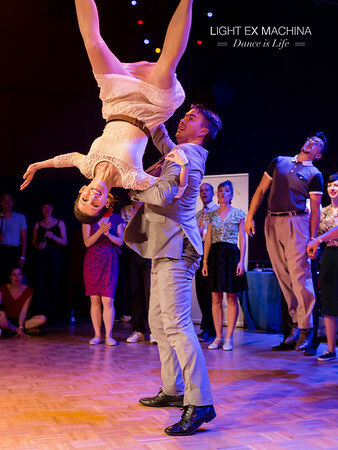 ✰ Dance is Life serie ✰ crazy angle for a crazy dance, social dancing, Smokey Feet 2017 :D ☞ Full serie: https://buff.ly/2EiNXaQ Feel free to share on social media with the author's credit and no crop, for non promotional and non commercial use. 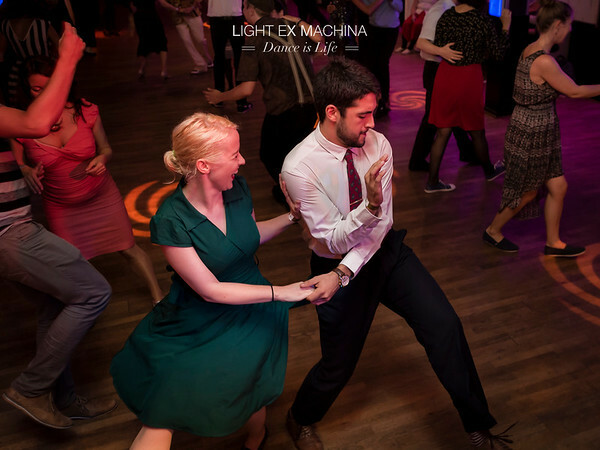 © LIGHT EX MACHINA 2017, all other rights reserved. 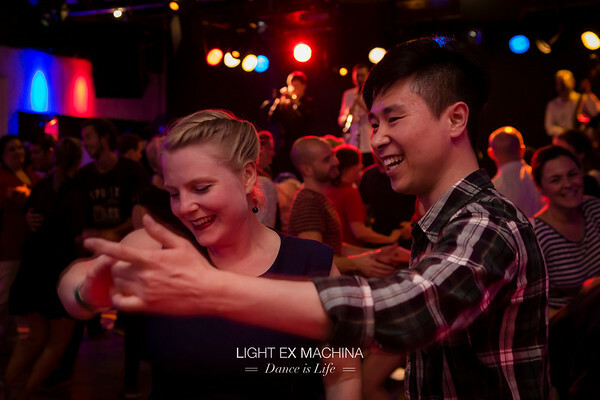 ✰ Dance is Life serie ✰ Some more happy dancing at Smokey Feet 2017 :D ☞ Full serie: https://buff.ly/2EiNXaQ Feel free to share on social media with the author's credit and no crop, for non promotional and non commercial use. © LIGHT EX MACHINA 2017, all other rights reserved. 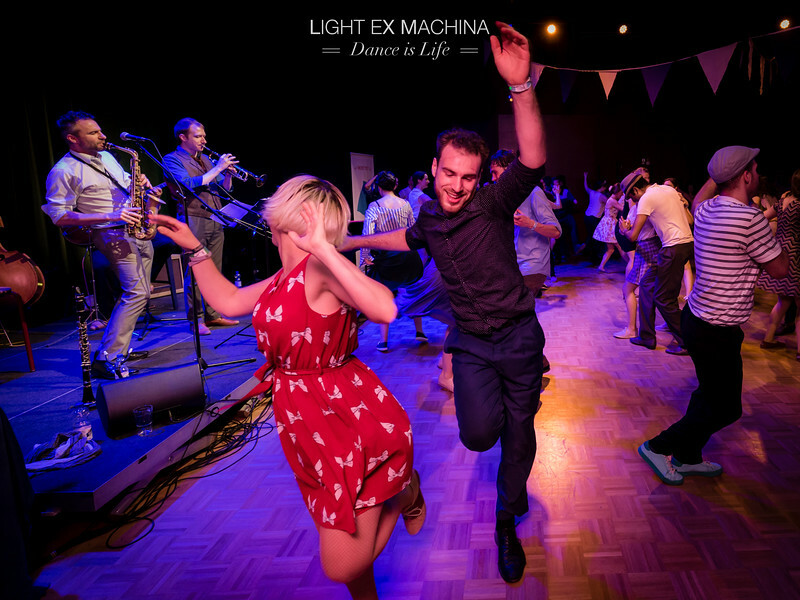 ✰ Dance is Life serie ✰ Naomi & Skye enjoying dancing at Smokey Feet 2017, teachers introduction :D ☞ Full serie: https://buff.ly/2EiNXaQ Feel free to share on social media with the author's credit and no crop, for non promotional and non commercial use. © LIGHT EX MACHINA 2017, all other rights reserved. 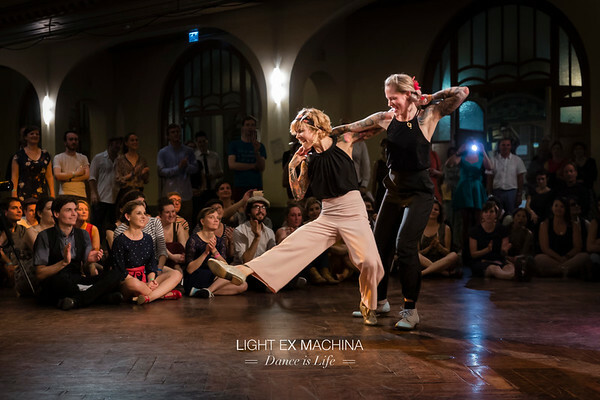 ✰ Dance is Life serie ✰ Snapshot of a great performance by Egle & Felix at Smokey Feet 2017 :D ☞ Full serie: https://buff.ly/2EiNXaQ Feel free to share on social media with the author's credit and no crop, for non promotional and non commercial use. © LIGHT EX MACHINA 2017, all other rights reserved. 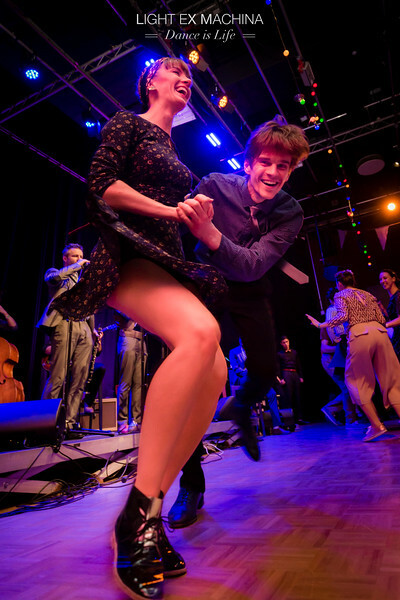 ✰ Dance is Life serie ✰ Having fun on the band at Smokey Feet 2017 :D ☞ Full serie: https://buff.ly/2EiNXaQ Feel free to share on social media with the author's credit and no crop, for non promotional and non commercial use. © LIGHT EX MACHINA 2017, all other rights reserved. 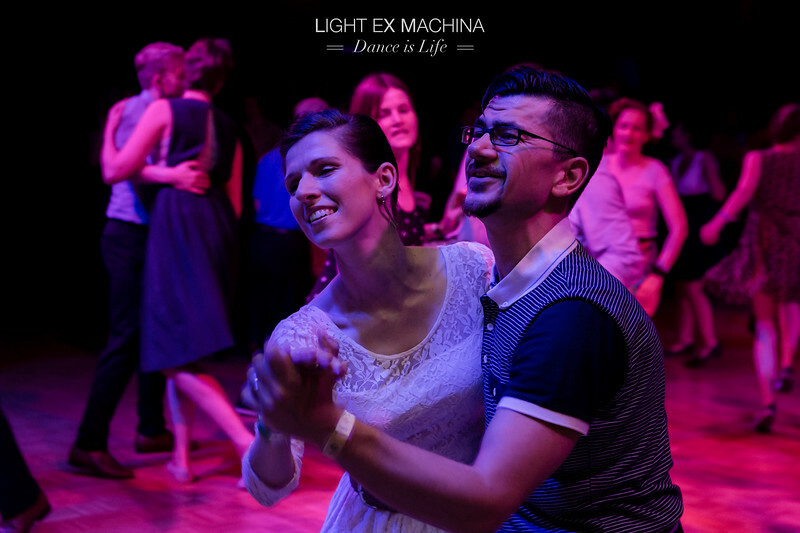 ✰ Dance is Life serie ✰ Keep dancing :D, social dancing, Smokey Feet 2017 ☞ Full serie: https://buff.ly/2EiNXaQ Feel free to share on social media with the author's credit and no crop, for non promotional and non commercial use. © LIGHT EX MACHINA 2017, all other rights reserved. 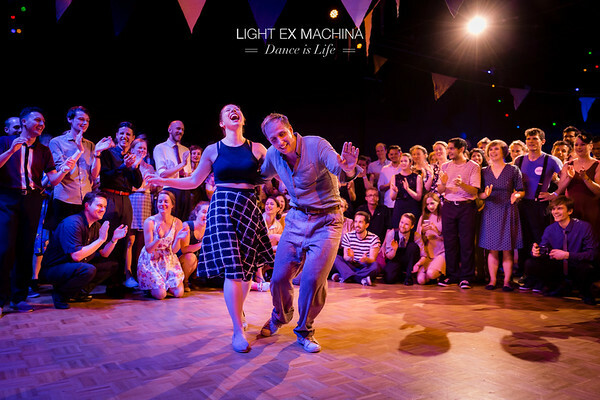 ✰ Dance is Life serie ✰ Well... stunning ;) Smokey Feet 2017 ☞ Full serie: https://buff.ly/2EiNXaQ Feel free to share on social media with the author's credit and no crop, for non promotional and non commercial use. © LIGHT EX MACHINA 2017, all other rights reserved. 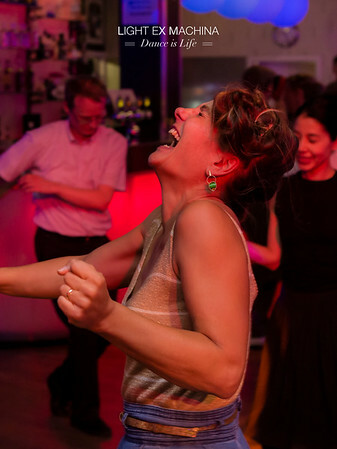 ✰ Dance is Life serie ✰ Moment of happiness, social dancing, Smokey Feet 2017 :D ☞ Full serie: https://buff.ly/2EiNXaQ Feel free to share on social media with the author's credit and no crop, for non promotional and non commercial use. © LIGHT EX MACHINA 2017, all other rights reserved. 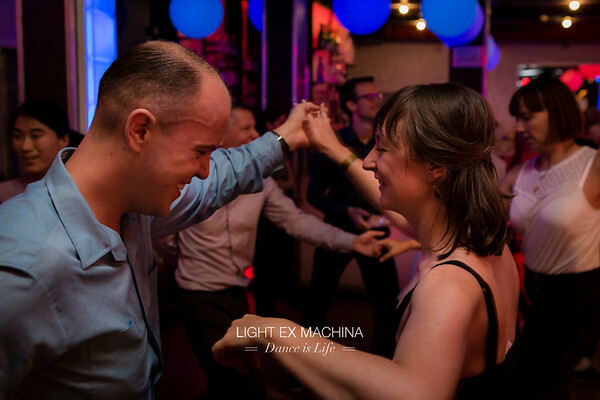 © LIGHT EX MACHINA 2017, all other rights reserved.